I guess the McDonald'd deal with Ubereats was not very exclusionary. 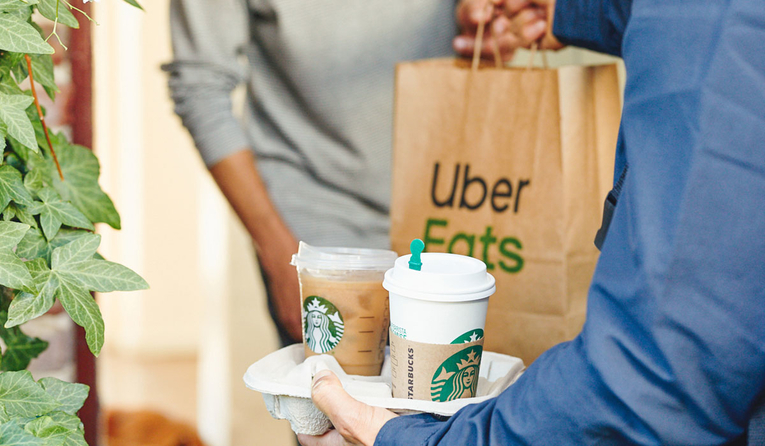 Starbucks Charges only $2.49 for delivery? WHY do we pay TWICE AS MUCH ???? Because, with every vendor, the franchisor must take their undisclosed cut. We can't compare McDonald's to non-franchised Starbucks.